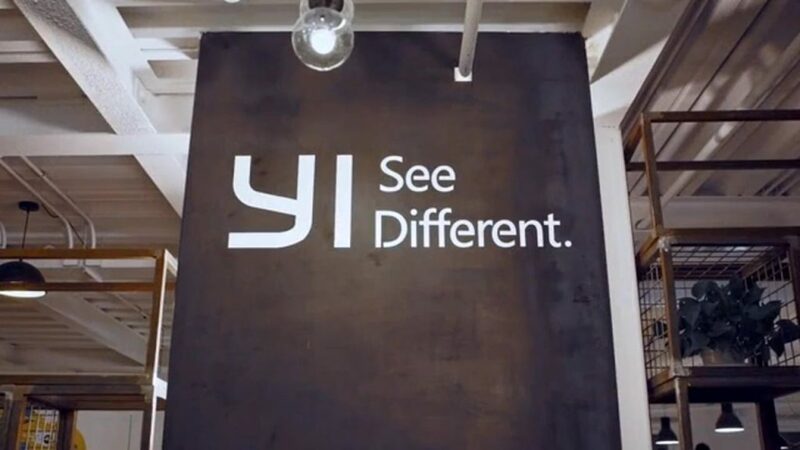 Xiaoyi Technology (YI), a global camera company, needed to find a way to improve productivity. That’s when they discovered that they could automate processes with Microsoft 365. By incorporating the different functions of Microsoft 365, Xiaoyi is able to automate leave applications, project management, and they effectively manage their assets better. You can do the same. Learn the benefits of switching to the cloud today with the help of i2e Consulting. Contact us to learn more.